Click on the age of the student for details including fees and location. The Portland Piano Lab offers innovative, cutting-edge, customized instruction with an emphasis on building fundamental musicianship skills and liberating musical expression and creativity. Get complete details about piano lessons for adults, kids and teens. Learn more about the musical journey by checking out popular blog posts (to the right). 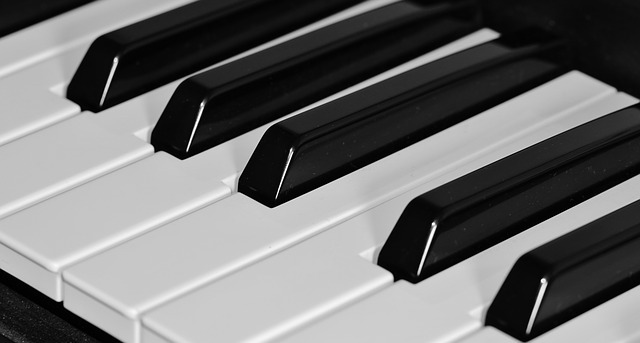 Piano or Keyboard – Which Is Better for Learning?